My Vacation Lady LOVES Hawaii and a good number of our honeymooners head to Hawaii for their dream honeymoons. At times, during a honeymoon consultation we’ll hear that the couples doesn’t want to go to Hawaii because “everyone goes there”. Yes, and there are many good reasons why so many of our honeymooners choose Hawaii as their dream honeymoon destination. From the East Coast, it’s far. It’s not the kind of place you’ll just jump on a plane to go to for 5 nights. It’s as exotic you can get while still staying in the U.S.
Talking about staying in the U.S., they drive on the correct side of the road, speak English and use U.S. dollars. You also are supporting the U.S. economy while honeymooning in Hawaii. You can visit the different islands and feel that you are in a completely different place in each. There are tons of things to see and do. Let’s not forget the beaches. 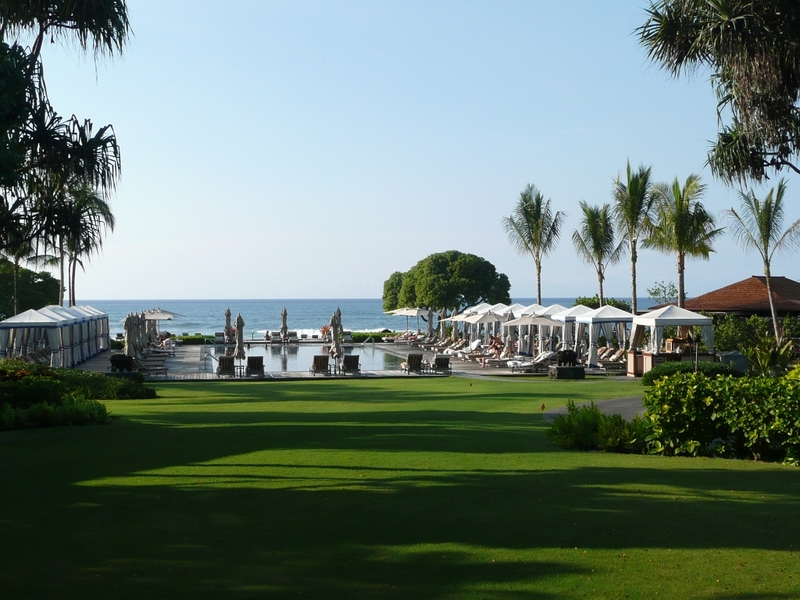 You can’t overlook the fact that some of the best resorts in the world are located in the Hawaiian Islands. Brides.com rated their top 10 choices for best honeymoon resorts in the Hawaiian Island. Many of our favorites have made the list. Have your favorites made the list? My Vacation Lady is the top rated honeymoon specialist located in New Jersey on both Wedding Wire and The Knot’s Wedding Channel. We’ve been helping couples plan their dream honeymoons since 1994 by using the personal approach to honeymoon planning. We won’t be the first to tell you your honeymoon should be special, but we are THE honeymoon specialists to make it special. Contact Us and see the how My Vacation Lady can make a difference in your honeymoon dreams!